Tewkesbury Nature Reserve, Tewkesbury, Glos. 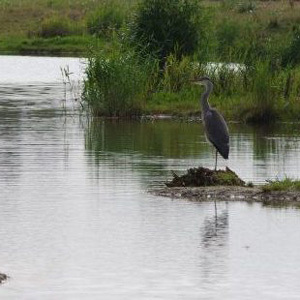 A short walk from the centre of Tewkesbury lies this new and independent nature reserve – a haven for wildlife and the perfect place for you to connect with nature. Whether you like birds, butterflies, or wildflowers, there is always something of interest to see. And there’s a lovely playing field for the kids to run about and let off steam.